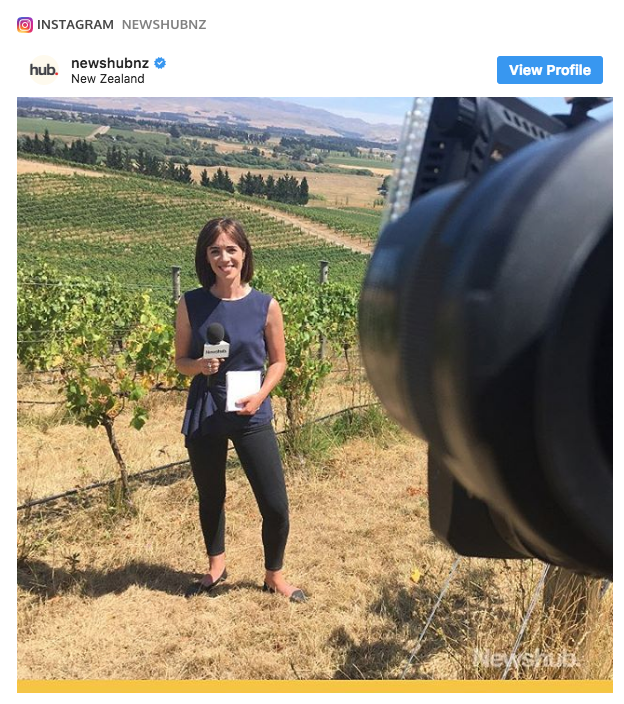 The media, by exaggerating the heatwave of the past five days and distorting the reality are playing into the hands of idiots who scoff at the idea of a rapidly-warming New Zealand. I suspect that it is mostly bad reporting by the agencies and extremely lazy and distorted reporting, devoid of context, from the media. Yesterday was a stinking hot day here in Lower Hutt, reaching about 28 degrees celsius. But It was not the hottest on record. We were told that today marked the end of the heatwave (which some are saying wasn't a heatwave because it was one day short of the official criteria and because the temperatures didn't reach those of Alice Springs or even Sydney. This is how Mr. Google represents the temperature. 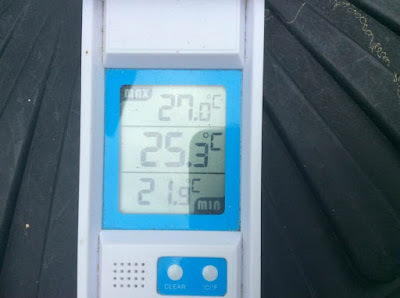 It says that the temperature at present is 23 degrees. Worse than that Google is telling me that there was a minimum of 13 degrees (!) when I was sweating under one blanket. Again my thermometer, measuring the temperature in our kitchen, reflected the situation far more accurately. I told the minimum was 21 degrees. That's a difference of 8 degrees! We may as well have been talking about different seasons. But then the headlines are telling us that the heatwave is over and we are in transition to a "cold snap". So we need temperatures to reflect that! The headlines over the last few days have been pushing the story of record-breaking temperatures. 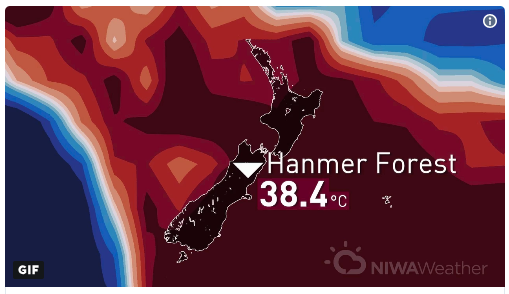 The above tells us it was the hottest weather recorded in Hanmer Springs but creates an impression that things were worse than they were. For context take the following articles from 2018. We are a long way from an all-time record of 42.4 degrees Celsius set in Rangiora in 1973. According to Niwa, the top 10, all above 39 degrees Celsius, were mainly recorded in Canterbury. The highest was 42.4C in Rangiora. The only top temp that wasn't recorded in Canterbury was the second-highest – 42.3C in Jordan, Marlborough. There were a few ties that meant some of those temperatures from February 7, 1973 were matched in other years. 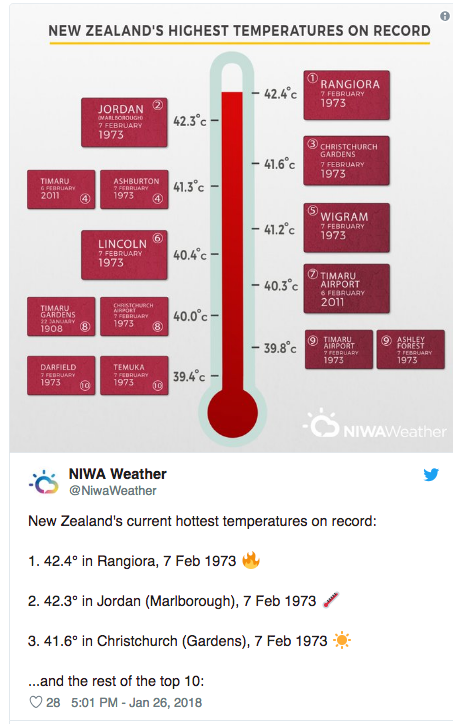 At fourth-hottest, Timaru on February 6, 2011 tied with Ashburton on February 7, 1973 at 41.3C. At eighth, Timaru Botanic Gardens on February 22, 1908 matched Christchurch Airport on February 7, 1973 at 40C. In ninth place, Timaru airport and Ashley Forest were equal on February 7, 1973 at 39.8C. The following is from last year when Hanmer was just one degree short of yesterday's record. Scorching temperatures on Thursday are expected to be beaten early next week, with Niwa saying 40 degrees Celsius is possible on Tuesday. Thursday was particularly warm across Canterbury, with Niwa Weather reporting the town of Waiau got to 37C, the warmest temperature recorded in New Zealand in seven years. Hanmer Forest reached 36.2C. Interior parts of Otago and Canterbury were expected to be particularly affected next week, with warm air coming from Australia pushing temperatures up. Niwa principal forecasting scientist Chris Brandolino said 40C was "a distinct possibility". They are always predicting temperatures. I wonder what the actual temperature was. Obviously it didn't reach 40 degrees. The alarming thing is not so much that we have had high temperatures over a 5 day period but that the temperatures have been consistently high over many weeks. Since well before Christmas the measured temperatures have only gone down as low as 18 degrees on a couple of occasions but have never been lower than 20 and until the last few days, never higher than 25 degrees. 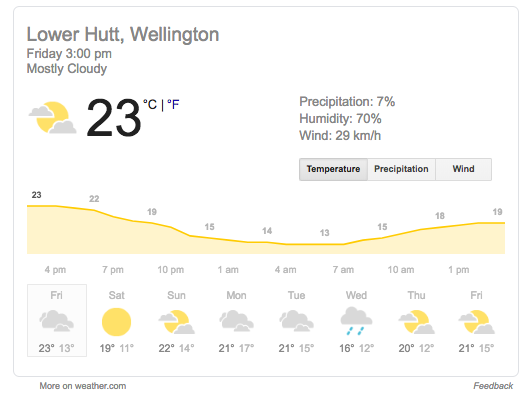 To put it into perspective, weather statistics (to the extent they can be trusted) tell us that the average high temperature for Lower Hutt in January-February is 20 degrees. But no one is going to tell you about it! Over the past few days the recorded temperatures have been remarkably close to what I have been measuring until today, when they have gone back into the category of fiction - just like in winter. Lies, lies and statistics: Why are ACTUAL termpetures 4 degrees warmer than recorded on Google?